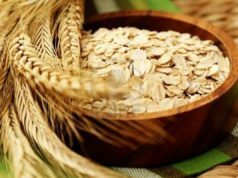 Home Health & Fitness Is it good for you Are Sesame Seeds Good for Weight Loss? A new year calls for resolutions which we honestly intend to keep but fail in all possible way. One of such resolutions is to lose extra fat and reach the ultimate weight goals. How is it going so far? Not well? Don’t worry, an alternative addition to your diet might just help it. If you are wondering, “are sesame seeds good for weight loss?”, then we have got the answer for you. Yes, sesame seeds are good for fat loss. 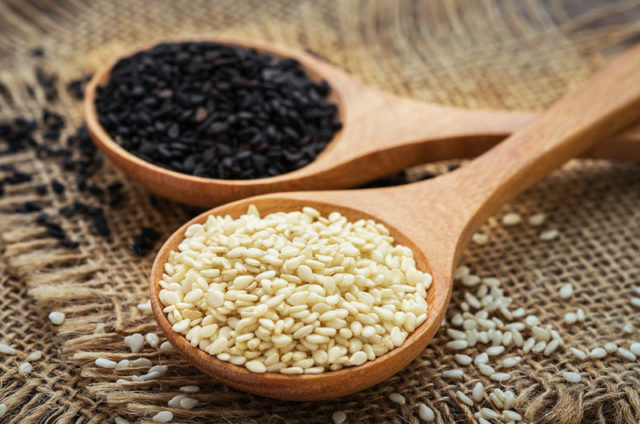 The richness of essential nutrients, minerals, vitamins and unique compounds make sesame seeds good for your overall health. Read on to know more about the benefits of sesame seeds for weight loss. Why are Sesame Seeds Good for Weight Loss? Sesame seeds contain an adequate amount of vitamin E, a fat-soluble antioxidant, that boost your fitness performance. Vitamin E in sesame seeds also helps in developing lean muscle which improves metabolism and burns calories more than body fat. Sesame seeds also contain two unique compounds, sesamin and sesamolin, which enhance the activity of vitamin E and encourage fat loss. Sesamin present in sesame seeds helps burn more fat as it stimulates the body to release fat-burning liver enzymes. Another compound found abundantly in sesame seeds is dietary fiber. 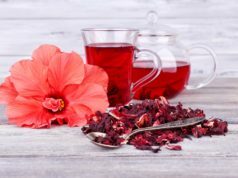 It not only improves digestion but also makes you stay fuller for longer. The dietary fiber in sesame prevents you from hunger pangs, overeating and thus help you lose weight. 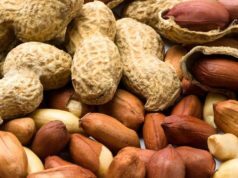 Protein is also necessary for losing weight as it tends to be more filling. Sesame seeds are high in protein which cuts down the fat and simultaneously maintains the muscle. How to Eat Sesame Seeds for Weight Loss? An important thing about weight loss is considering the calories intake. An ounce of sesame seeds contain 158 calories so you can’t just add in your diet. But you can take it to replace the less healthy high-calorie food. Sesame seeds can be used for weight loss by sprinkling over the salads, home made dressings, yogurts, and even on the top of baked goods. Now, you know what to do with your extra belly fat and how to lose it with sesame seeds. So, go ahead, eat healthy, and lead an amazing life. 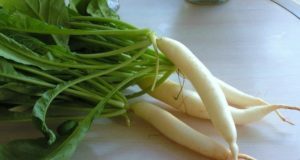 Is Radish Good for Your Liver? 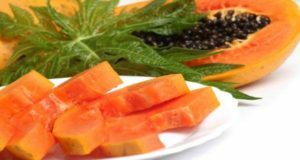 Is Papaya Good for Diabetes?